Martin Ericsson has spent 25 years designing, writing and running participatory art ranging from MMOs, interactive TV series, transmedia games and participatory Shakespeare adaptations to massive Sci-Fi and Fantasy larps. 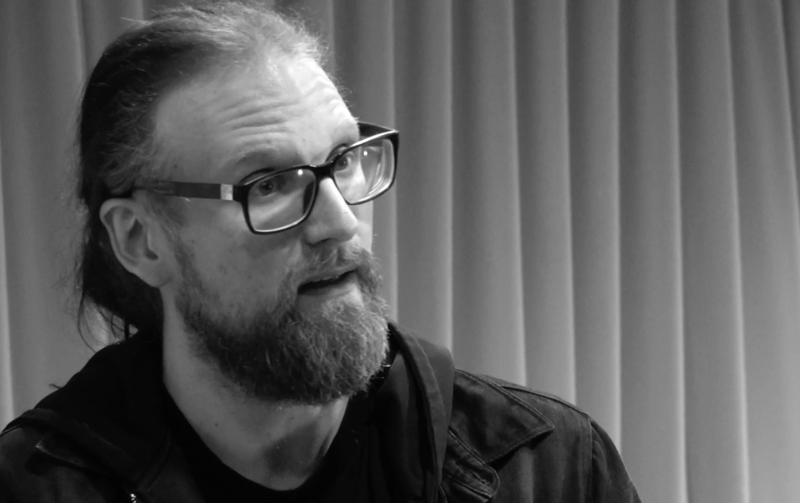 He was Senior Content Designer for CCP’s World of Darkness MMO and is currently Lead Storyteller and Brand Architect for White Wolf Publishing. His work on The Truth About Marika was awarded in Interactive Emmy®.